Living Tibetan Spirits – The Cold War in Asia. 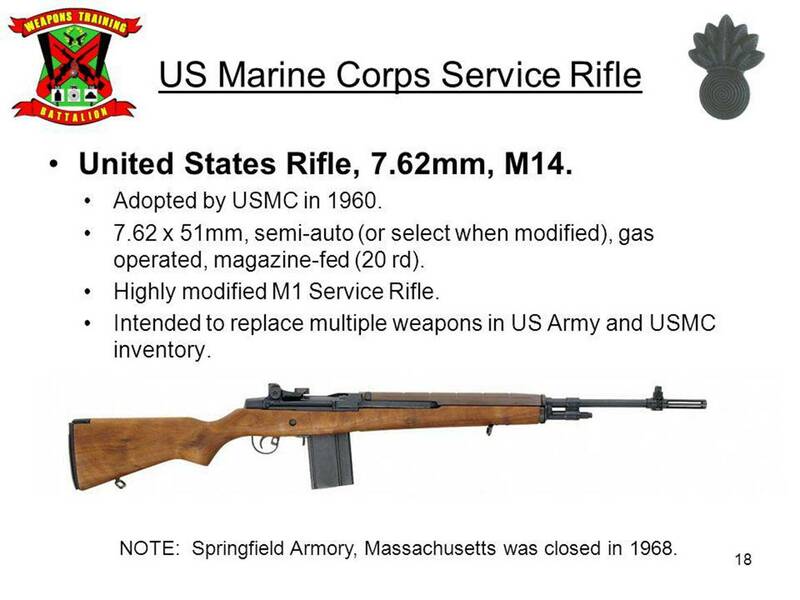 Infantry weapon of US Army and US Marine Corps used by Tibetan Resistance Movement. Living Tibetan Spirits initiated Tibetan Resistance Movement during late 1950s with hope for defeating military occupation of Tibet using Infantry Weapons of Warfare. Indeed, there was such possibility of seriously degrading Enemy’s war machine during Vietnam War. Unfortunately, due to Nixon-Kissinger treason, Vietnam War remains unfinished. From military point of view, due to change in circumstances, ‘The Cold War in Asia’ may not be determined by tactics used in Infantry Warfare due to Enemy’s use of enhanced military capabilities. Living Tibetan Spirits – The Cold War in Asia. 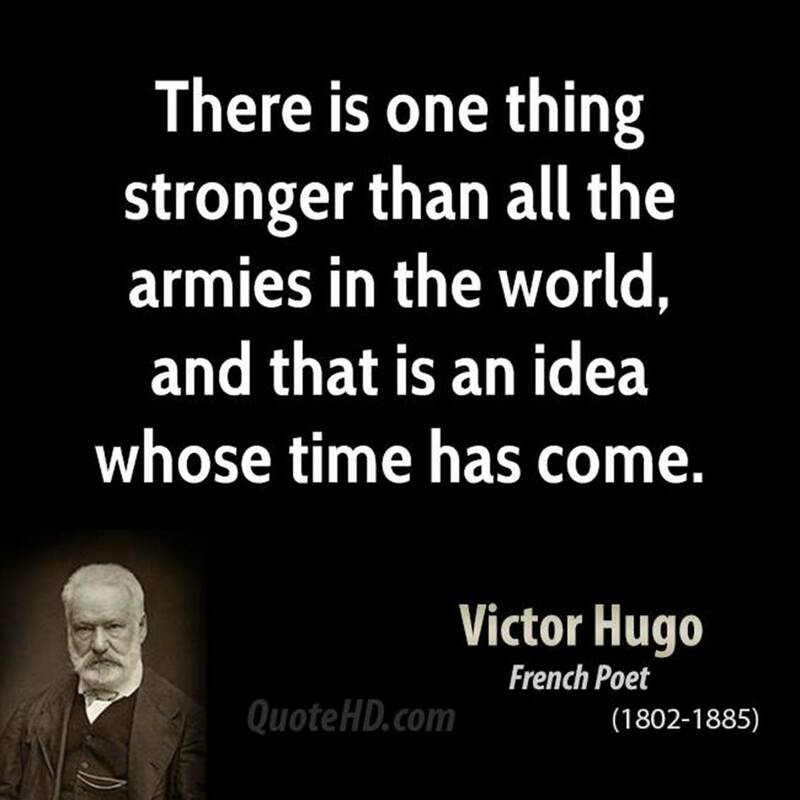 In my analysis, the outcome in any war is not always determined by relative military power and military tactics used by parties engaged in conflict. The Cold War in Asia will come to its natural conclusion when Nature exercises Force/Power to influence human behavior and actions. Living Tibetan Spirits – The Cold War in Asia. 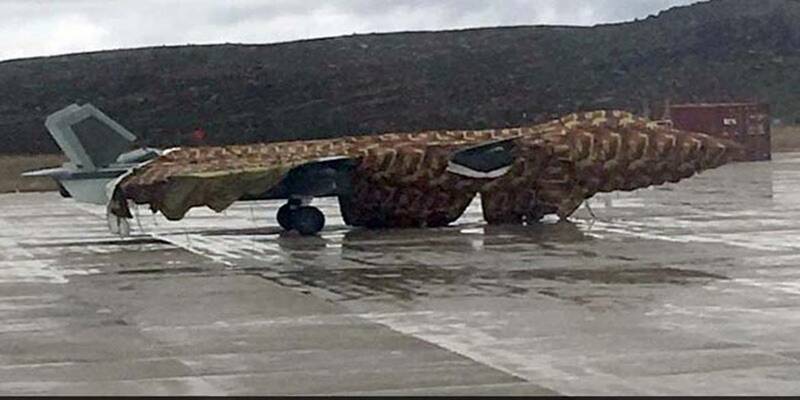 Chinese Stealth fighter jet at Yading airport, Tibet. In 2011, Beijing shelled out some 1.5 billion yuan (US$236 million) for the construction of an airport to serve the frigid wilderness of the Tibetan Plateau, saying it wanted to boost the local tourism industry. Completed in 2013, Yading Airport has since handled no more than 150,000 passengers a year, equivalent to three or four daily flights carrying 400 travelers brave enough to enter the remote backwater. Little wonder: at elevation of 4,411 meters, the airport in southwestern Sichuan’s Daocheng county is the world’s highest, almost one kilometer above the gateway to Tibetan capital Lhasa. With the air supply about 30% less than you would expect at sea level, it is said that oxygenators are one of the most vital pieces of equipment for airport ground staff to avoid medical complications such as acute mountain sickness. Aircraft flying into the rarefied air must also be equipped with oxygenators before each flight. Yet this inhospitable airport’s location next to the Tibetan Autonomous Region does appeal to another group of travelers. The People’s Liberation Army has found a number of important roles for the facility, ranging from the testing of a new generation of jet-fighters to fending off missile threats from the Indian Ocean. 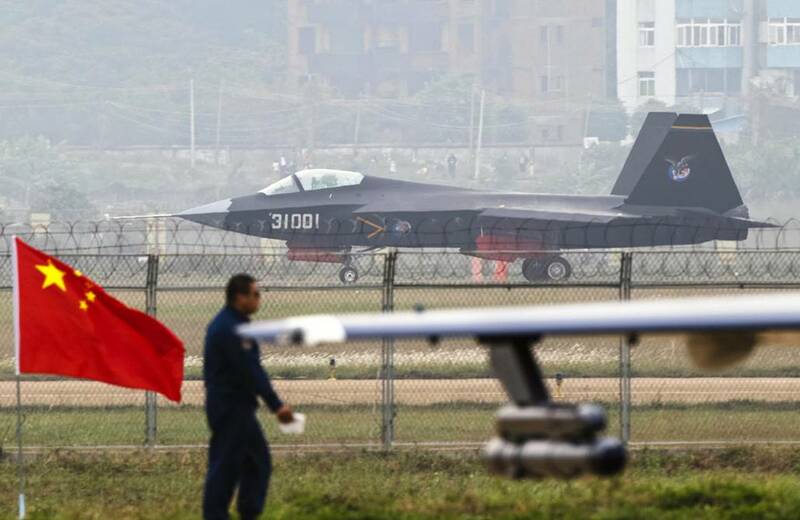 It is an open secret that Yading Airport was one of several testing grounds used for the locally built J-20 stealth fighter when it was plying the air route between Yading and Chengdu, capital of Sichuan province, where the jets were manufactured. Analysts say the alpine climate, steep terrain and high elevation of the airport and its surroundings are ideal for reliability tests on the J-20 and similar warplanes. This is the same reason that the F-22 Raptor, the spearhead of the US Air Force, was tested in Alaska. 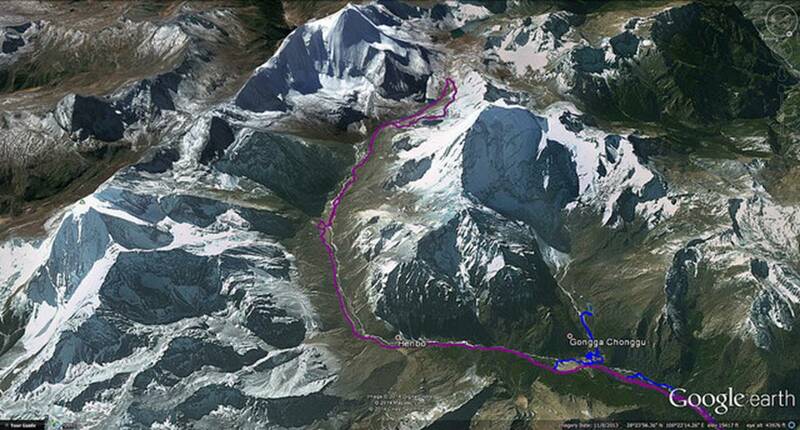 But Yading Airport’s significance also lies in the tactical advantages offered by its location at the roof of the world. The Chinese military can observe every movement at Indian installations in the Bay of Bengal, 1,000 kilometers to the southwest, as there is no mountain range blocking the view from Yunnan province across Myanmar. Hong Kong-based military commentator Leung Kwok-leung noted that the PLA must have installed long-range early warning radars at the airport and it could also host an anti-missile shield at an elevation that would be the envy of other military services. Chinese observers are undoubtedly monitoring movements by US nuclear submarines in and around the Bay of Bengal, and New Delhi’s construction of a nuclear submarine base there. As a result, Beijing is getting antsy about threats lurking on its southwestern front. Yading could be the location for the world’s highest mid-range anti-ballistic missile defense system: using the elevation and low latitude, interceptors launched from the plateau could “hitch a ride” on the centrifugal force of the Earth’s rotation. Leung said this would mean that the PLA could use anti-ballistic missiles launched from Yading to put down Indian or US missiles fired either from bases onshore or from vessels in the Bay of Bengal area while they were still ascending, in a “blocked shot manner”. Living Tibetan Spirits – The Cold War in Asia. YADING, Tibet.